Cadillac should be ashamed and embarrassed that a $50k compliance car (which one can buy currently for ~$38k after non-tax incentives) has such a fundamental feature like this that is so much better than my $79k car. The Volt's camera curse continues...alas. If there was only some way to adjust the focus, it would be much better. That is worse than my '14 CTS though. For comparison, here's the Rav4 EV's camera this morning, then the ELR's camera with the Instrument Panel Illumination Control Thumbwheel all the way down, and then the ELR's camera with the illumination thumbwheel all the way up. As you can see, if the ELR would just default to full illumination (ignoring the thumbwheel setting), it rivals the Rav4 EV's camera for this comparison. That's one of the biggest problems with this camera system in both the Volt and ELR: the screen doesn't adjust the brightness and contrast independently of the illumination thumbwheel and day/night mode like many other cars up and down the price range do. It's strange, because as you can see from the daytime image, it's perfectly in focus and quite good under optimal lighting. I wonder if it's a software glitch that makes the camera look so out of focus at night? There are also times during the day under poor lighting conditions (too bright or cloudy) when the ELR's camera still has problems where other system can compensate adequately, but I haven't encountered any of them, recently, to be able to post a picture. I cannot agree with you more! It's hard to understand why Cadillac would have used such a low resolution camera for a car at this price point. I too hope it's more of a software issue than hardware situation. I can tell you, I've never had this problem with my BMWs. Nonetheless, it's a small compromise to drive the ELR. 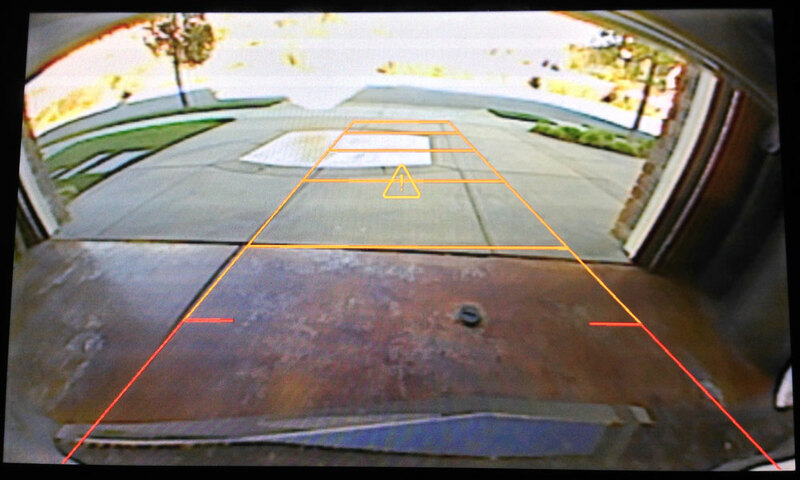 Here's hoping Cadillac updates the software or offers an upgraded camera replacement. As you can see, the 2012 Volt is the worst of the bunch. But, as demonstrated in the first post above, the ELR's nighttime image also leaves a lot to be desired when compared to other cars. At least the ELR's daytime image under full illumination and optimal lighting conditions is excellent. 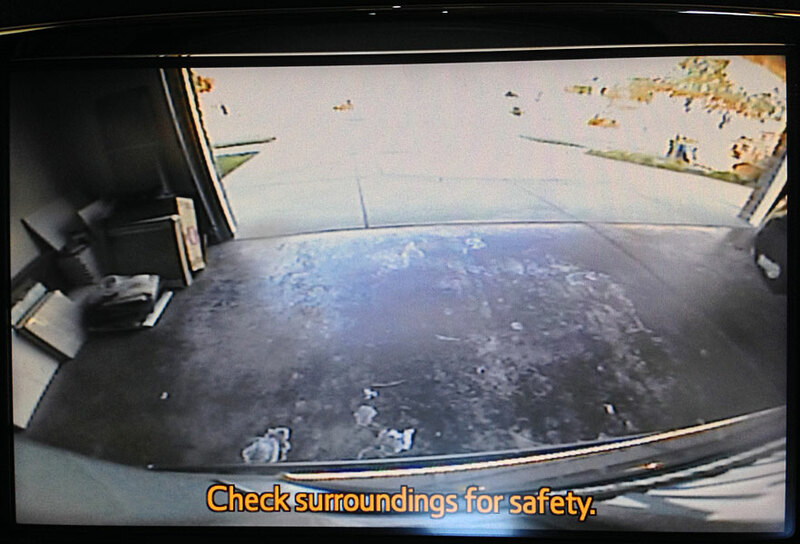 The Volt has the same problem as the ELR (which the Rav4 EV and most other cars don't have): the display does not automatically revert to full brightness for the reverse camera image. As these images demonstrate, that negatively affects the image quality. Blast: Thanks for the pics. I do not use my rear camera much at night but have felt that it was more than adequate for any situation where I do need. Maybe I got lucky. 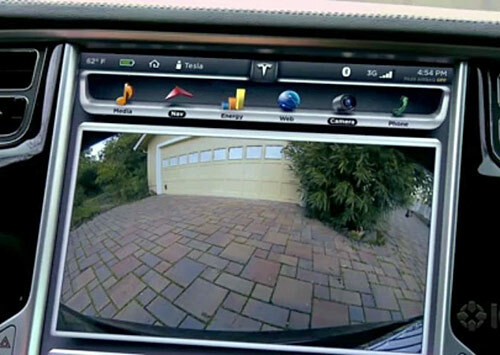 The horrible nighttime backup camera resolution was one of the 1st things I complained about on the ELR, my daughter's $17,000 Elantra had a better backup camera resolution, definitely a sore spot for me on a $80k Cadillac. 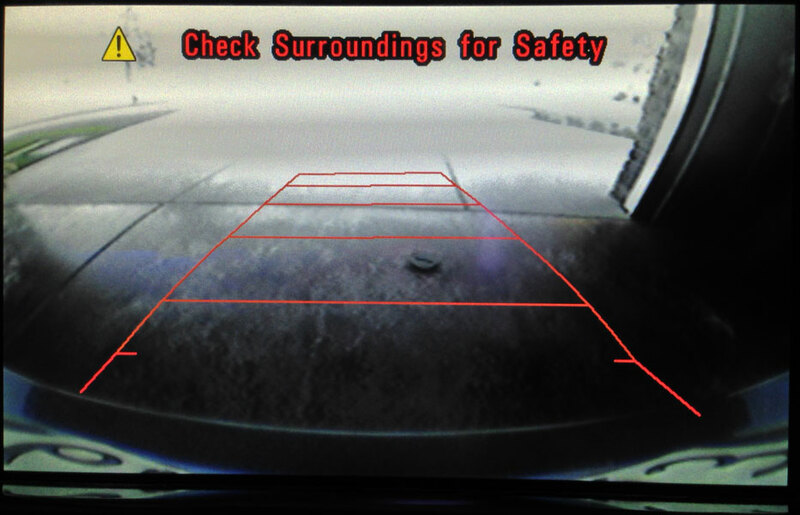 I just noticed another annoying thing on the reverse camera. 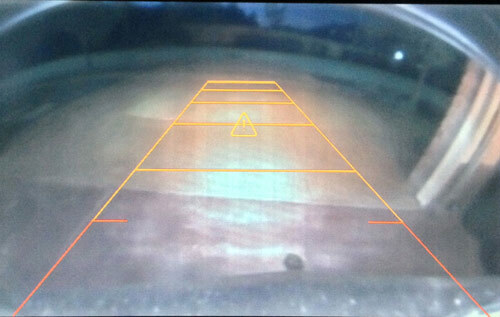 Without posting new pics if you look at the ELRs reverse camera that OP posted you can actually see the frame around the lens of the camera, I just noticed it yesterday, its those two circular edges on the top two corners of the image. Cheapens the whole camera experience even more to me. Couldn't they make sure the view outside the camera was completely unobstructed? Even the Rav4 has a full frame-less camera view. Very strange that caddy would cheap out on such a basic feature. 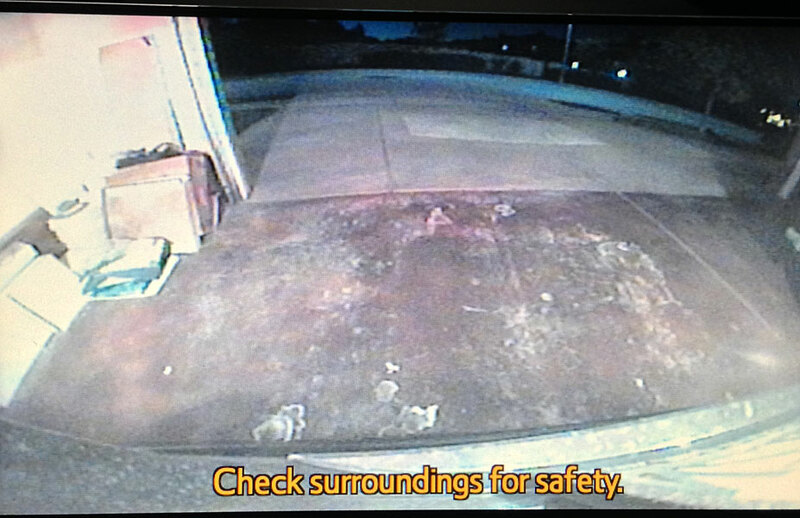 I believe that is the frame of his garage door, fish eye lens effect. Did you complain about this to your dealer? The more of us who do, the more likely Cadillac will take some action. Not yet but I will, I wonder if it is an easy as replacing it with a higher quality camera? I also have some sort of light rattle in the drive door. It only occurs randomly and I cant find where it is. 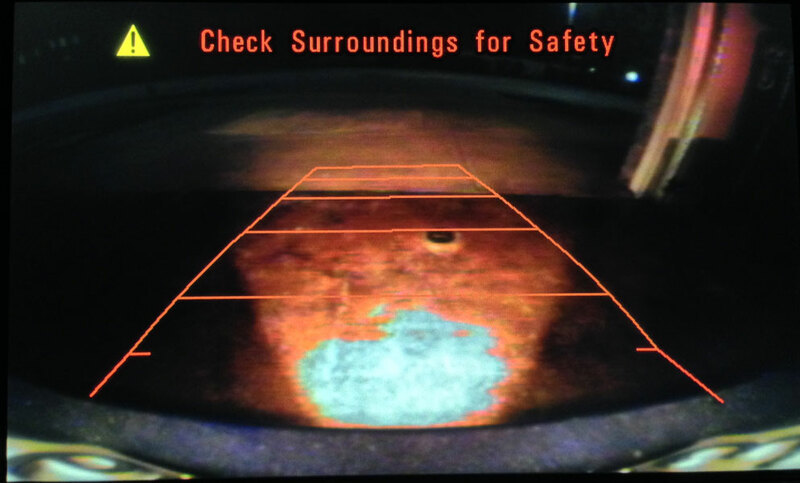 My dealership told me that the reverse camera is crappy at night for all of Cadillac's sedans. Problem #1 is that the display screen doesn't automatically increase to full brightness in reverse at night or in a dark garage. (If the illumination thumbwheel is set lower than max, which we all do to not be blinded by the displays.) Problem #2 is that the software isn't interpolating the image properly, resulting in that awful blurry image. During the daytime, the camera is actually quite good because it's getting all the light it needs. If the rattle is the same as I had, it's a loose fastening under the dash piece next to the tiny fixed window in front of your main window. Drove me crazy for weeks. When it happens on rough pavement, I can press down on that piece and the rattle stops temporarily. I also get squeaks and rattles from the passenger side, some seemingly from the window liner and other coming from the smaller fixed window for the rear passenger. All were fixed several months ago, but now they're creeping back. Hey blast, you have to get over this back-up camera thing, its eating you alive - you're not shooting a video dude, you're just backing the car up, just how much resolution do you need to back out of a spot? Yes, I know everything works perfectly in your magic ELR with the 0-60 in 7 seconds and HD backup camera that displays everything perfectly at night. Unfortuantely, no one else has your magic ELR, so the camera is dangerously blurry at night for the rest of us. 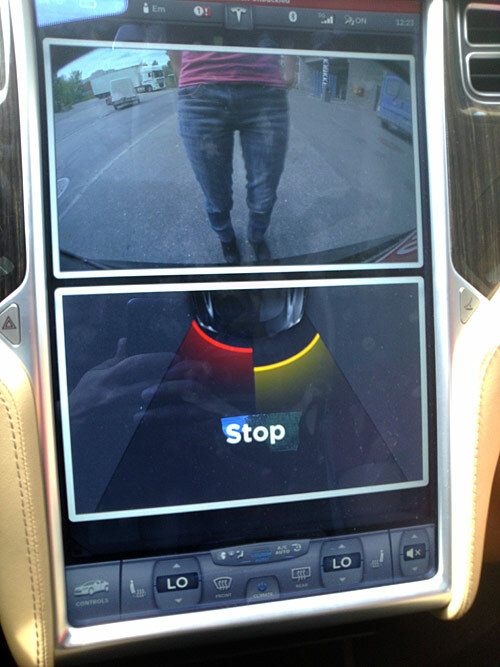 My niece's $22k Nissan has a better backup camera than my $79k ELR. 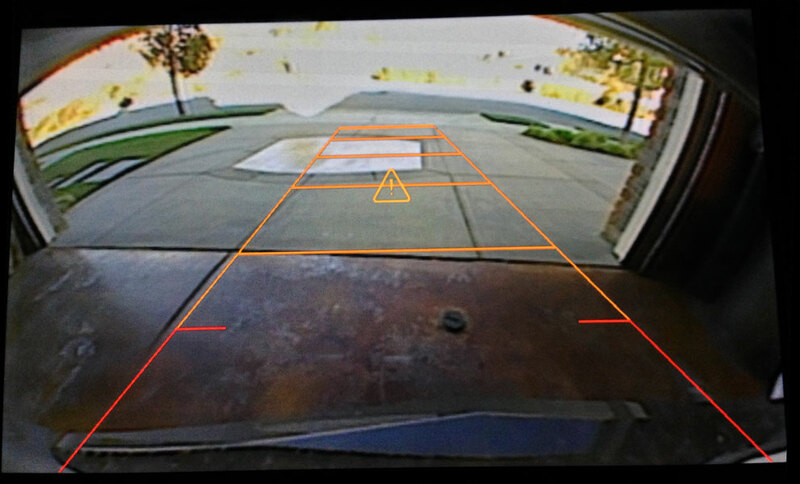 My wife's Rav4 EV doesn't have guidelines and it's never been a problem because of the camera's excellent resolution. Comparing the ELR's camera to teh Tesla's is another one of your fabricated jokes. 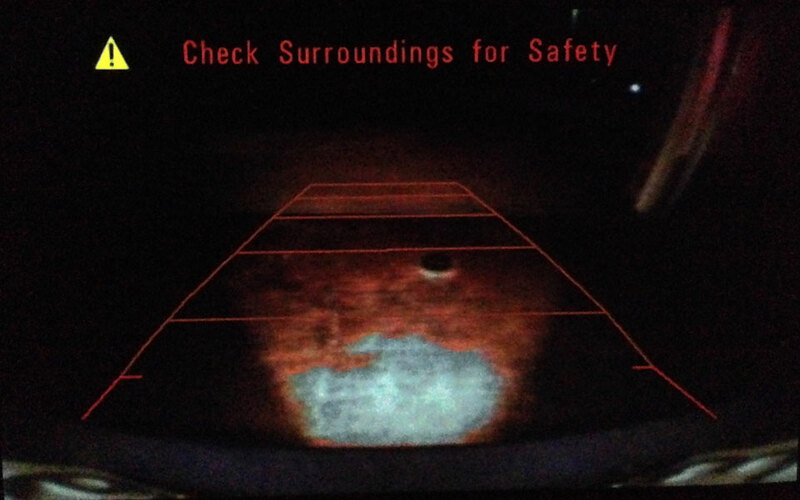 Only an idiot would need guide lines in the Tesla since the image is so large, crystal clear, and safe. It's worlds beyond the ELR's camera (except, of course, your magic ELR's camera that probably projects a hologram). But if you're such a bad driver that you need guide lines, then I guess you wouldn't want the superior Tesla.